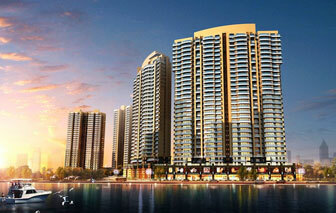 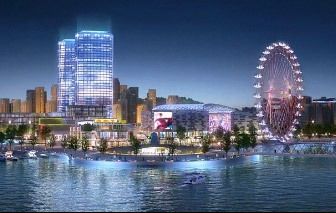 Rio Carnival is located in the Phoenix Island tourist resort at Huangdao District in Qingdao. 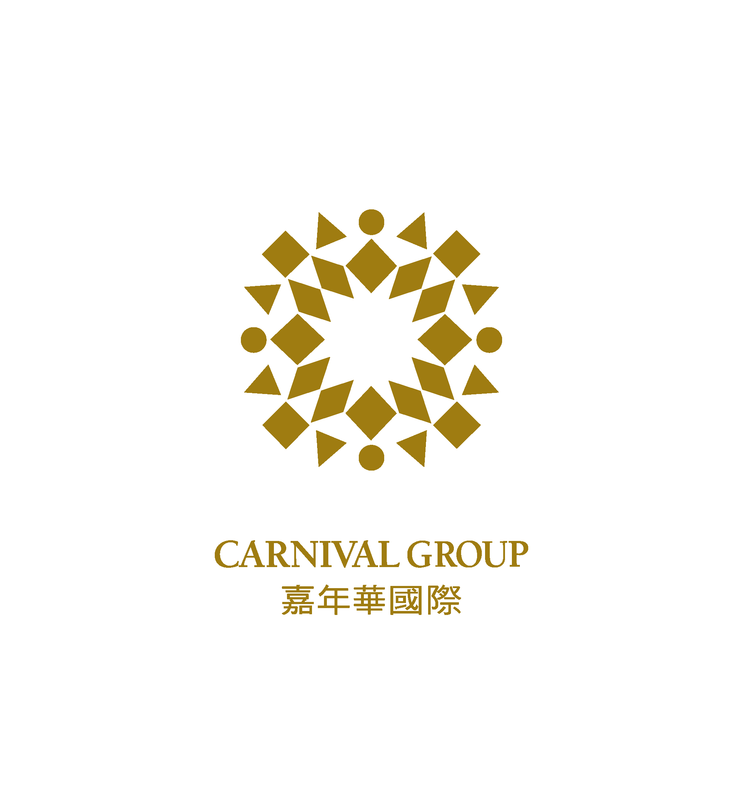 Rio Carnival is a large scale multifunctional integrated complex combining commerce, residence and tourism embracing outstanding five-star luxury hotels, Carnival Outlets, four-season theme park, Exhibition Center, entertainment complex and Rio Carnival coastal residential community. 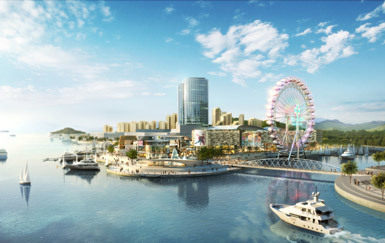 Carnival International Community is located at Hi-tech Industrial Development Zone in Chengdu, the core development area in the future. 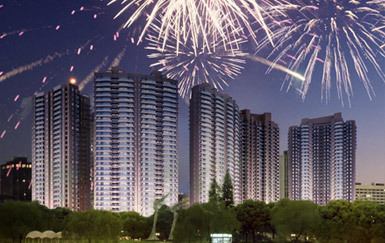 It is the high-end property project with the combination of luxury residence, park side commercial area and service apartment, developing into the first high-end foreign living area in Chengdu.